The story began when two students from an Indian Institute of Technology decided to follow in the foot steps of some of their eminent entrepreneurial alumnus. They noticed that there is a huge deficiency in the mobile gaming industry of simple but entertaining games. The app stores are stuffed either with faulty games or with highly complicated games. There is a dearth in simple but awesome games which entertain children and adults alike for days. This made the two nerds learn app development and then founded the Biplex Developers company in 2015 to exploit the aforementioned space. 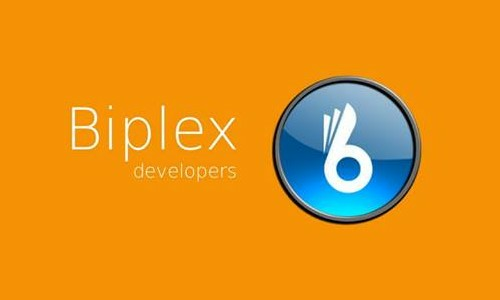 Biplex Developers made their entry into the Google Playstore with the Flying Aces (later changed to mad Chicks) game which had won huge acclaim from their peers in the institute. This made them to release the ever addictive Madness of Colors. It is well known that the students from the school where one of the developers completed his senior high school, started competing with each other to get the highest score and show off on the online leader board. With each new release, the games keep on getting better. 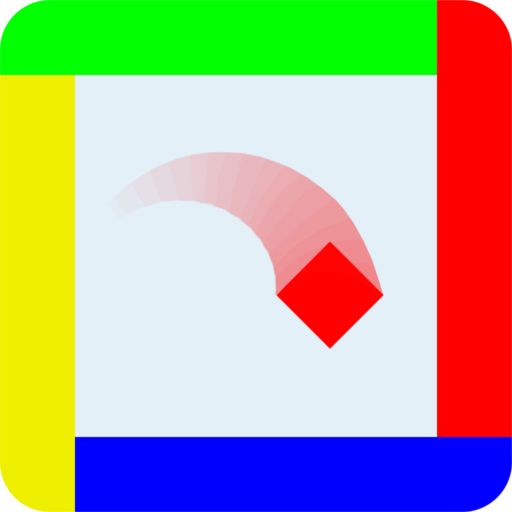 The Biplex Developers have recently released a musical one touch game called Dipole. It became popular for its gameplay, music and innovative description as well. 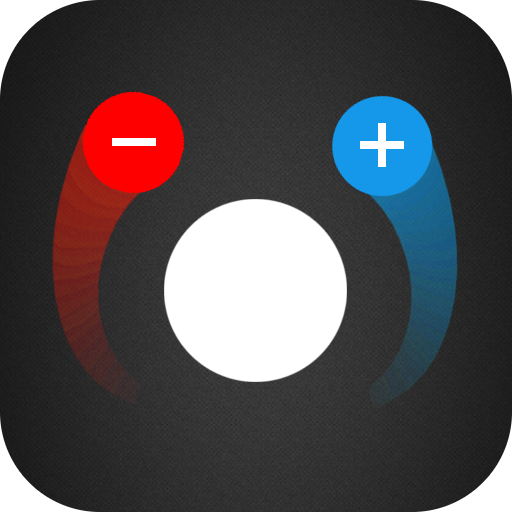 The gamers can relate themselves to the game through the description of Dipole in the Google Playstore.